Hearing to the comfort of your home! 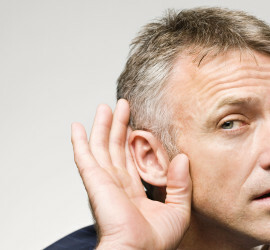 It is recommended that you have your hearing screened at least once a year, especially if you are over the age of 40. 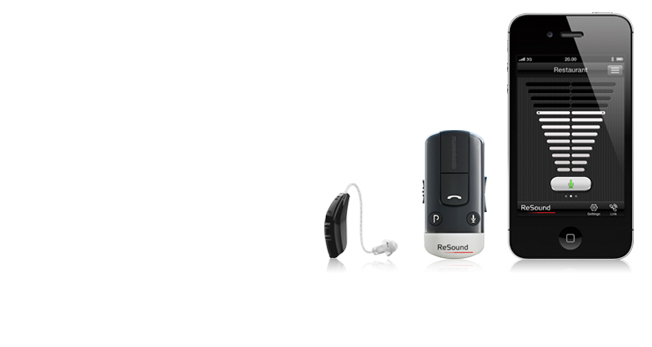 Hearing aids must be specifically adjusted and programmed to the individual needs of each patient. 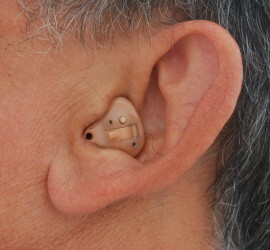 Repairs can be frustrating for you as the patient and we want to work as quickly as possible to keep your hearing aids working in the most optimal condition possible. 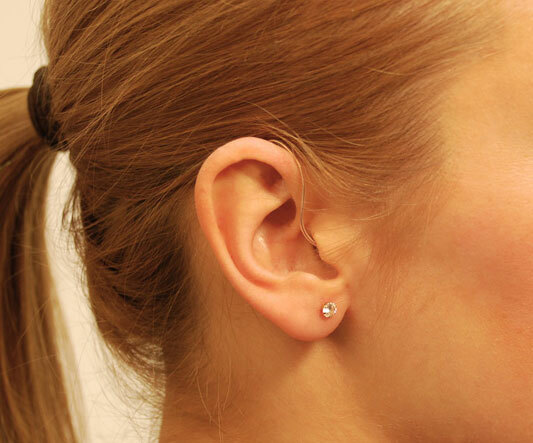 At Accessible Hearing Aids, we specialize in bringing Audiology services to your home, office or living community. Nothing is more rewarding to us than improving our patients’ hearing through our state-of-the-art technology and individual hearing plans. Our goal is to bring the most important sounds of life and home back to you and your family. Dr. Joe “Tripp” Griffith, III, delivers Audiology services direct to you at your place of residence or business, etc. on site with our advanced, portable audiological equipment. 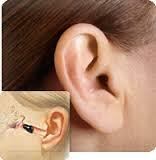 What better place to check your hearing than in your own home, surrounded by everything that is important to you. By taking a comprehensive look at how you hear in your home and living environment, Dr. Griffith can help you gain better access to your television, telephone, and/or mobile devices and optimize your hearing aid success. You’re just a phone call away from the hearing help you need and deserve. To take advantage of our mobile services, email joe@accessiblehearingaids.com or call us at 504-738-4557 to schedule an appointment today!